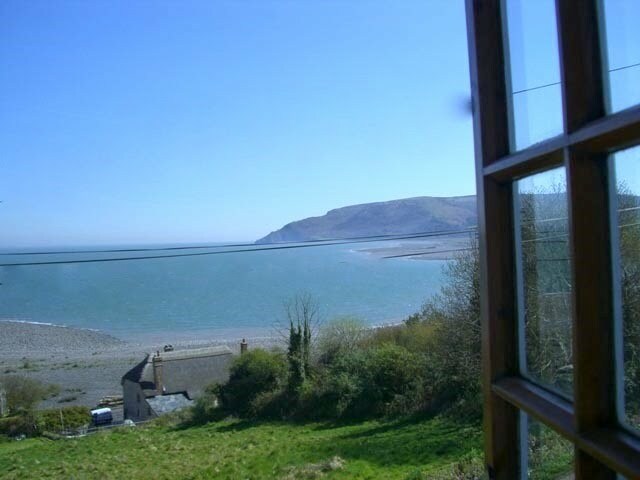 As the name suggests, the Crows Nest is perched high above scenic Porlock Bay. 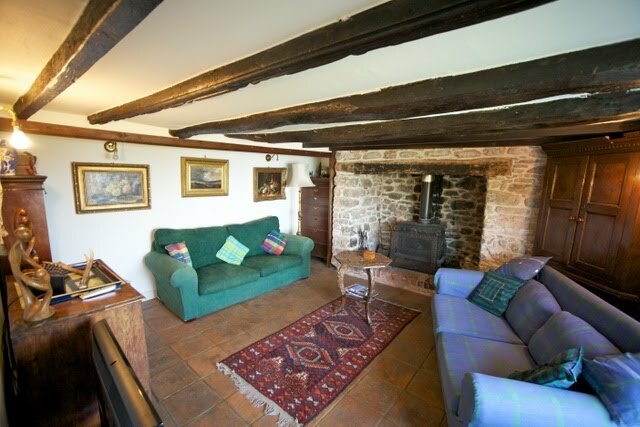 This charming thatched end of terrace cottage lies nestled in the heart of the stunning Exmoor and it benefits from amazing sea views from window. 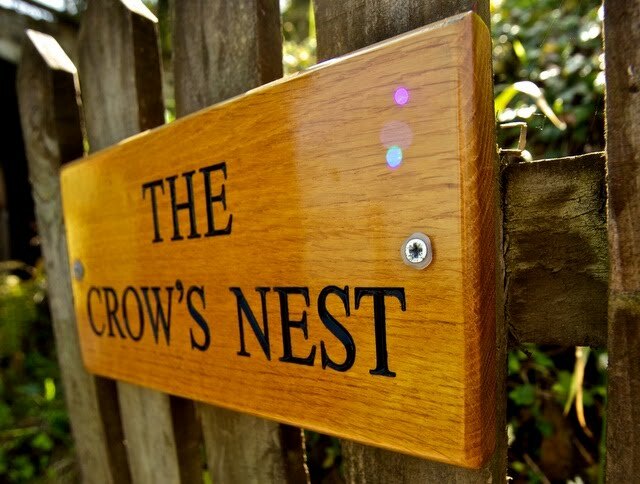 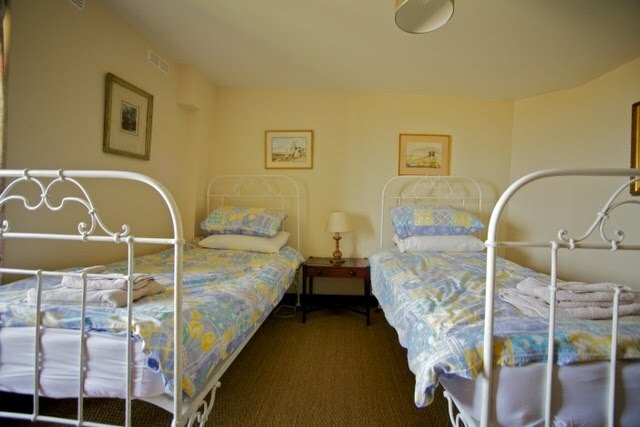 The Crows Nest offers superb family accommodation with every modern convenience to make your stay as comfortable as possible, including free wireless broadband, inclusive central heating, duvets, towels, a basket of logs, and a travel cot and high chair for babies if requrired. 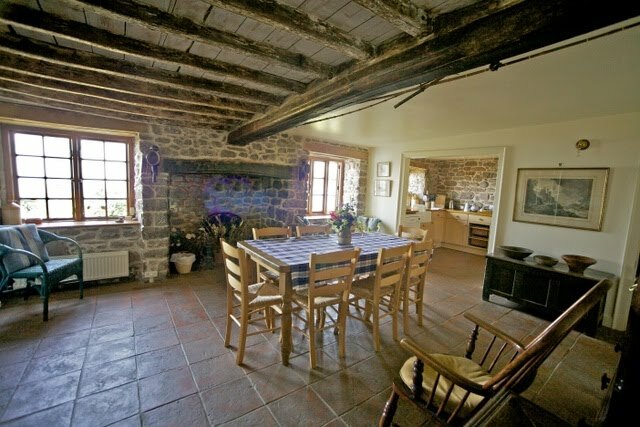 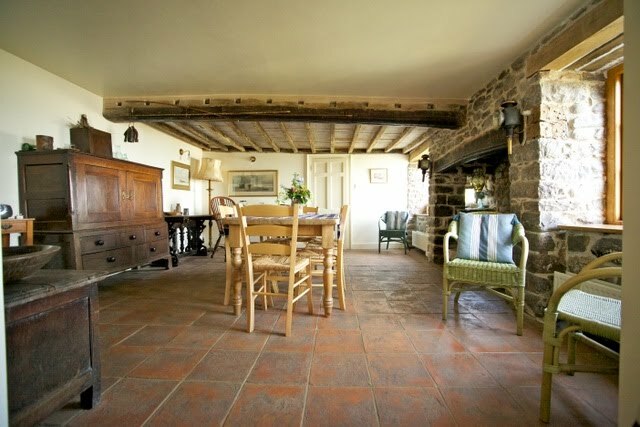 Downstairs, the sitting room features a huge inglenook fireplace, a cosy wood burner for cosy evenings, television, DVD player, stone floors and exposed beams. 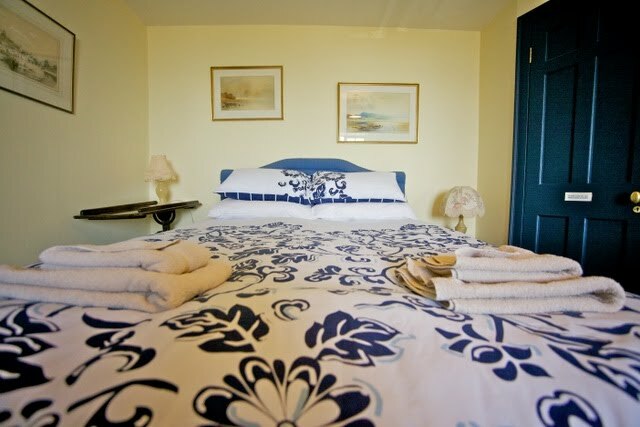 The charming window seat is the perfect place to relax with a book while enjoying the views across the bay. 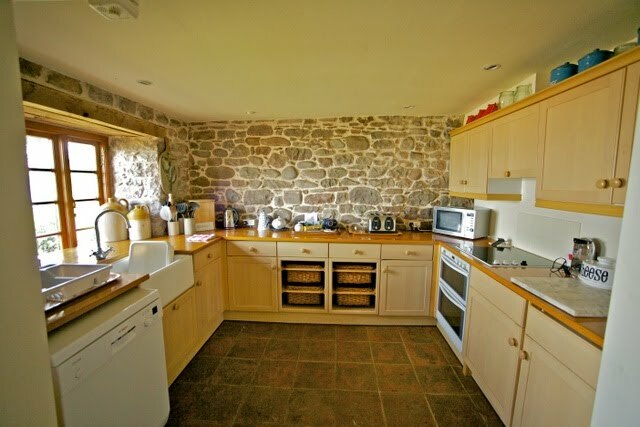 There is also a separate dining room which leads to a fully fitted kitchen featuring all modern appliances including a dishwasher and microwave. 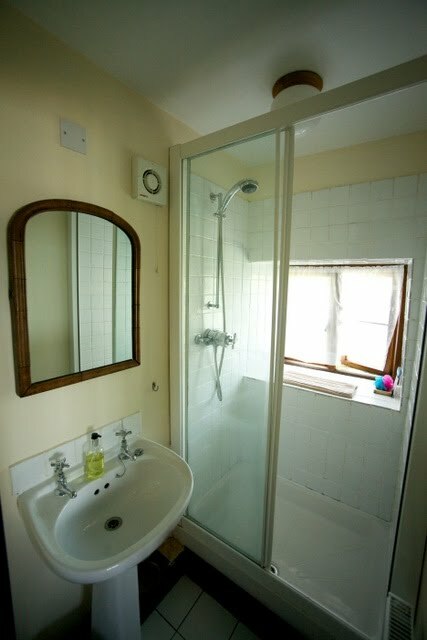 A washing machine and tumble drier are located in the downstairs cloakroom. 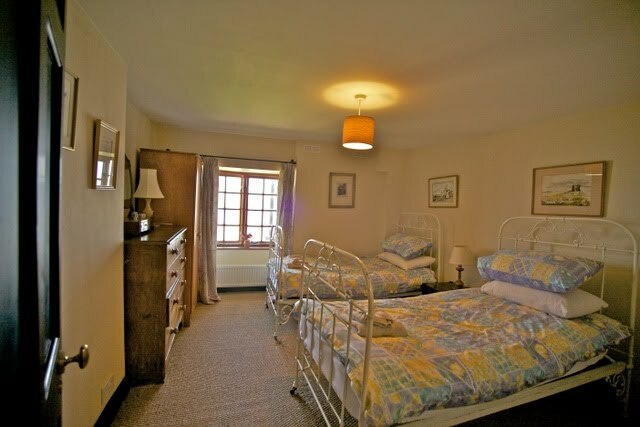 On the first floor, the cottage has three bedrooms. 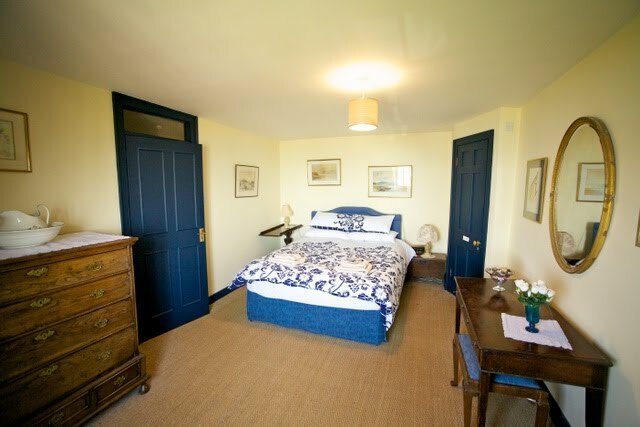 The master bedroom enjoys a queen sized bed and an en-suite shower room. 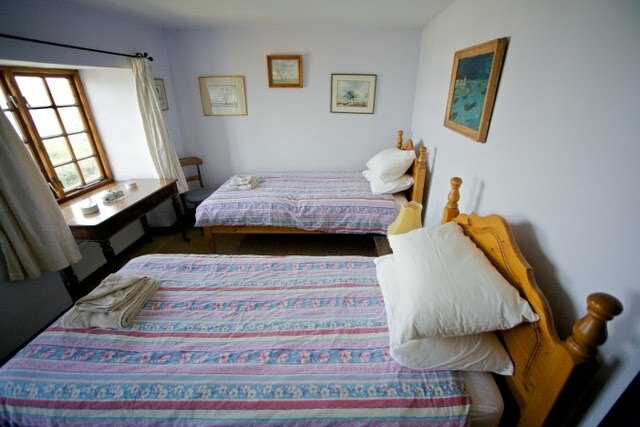 Bedroom two and three have twin beds, and there is a family bathroom with a bath, shower attachment, bidet and hand basin. 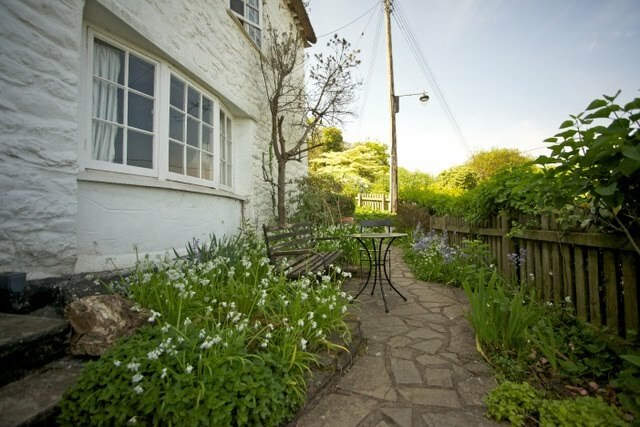 Outside you will find a small enclosed garden with wonderful views across the bay, plus private parking for two cars. 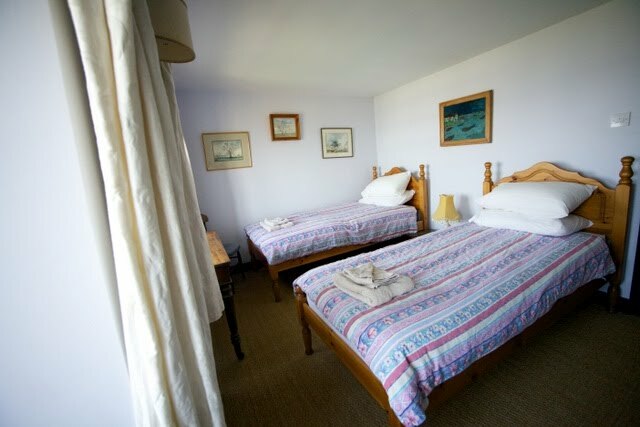 A pub and restaurant is only few minutes walk down the hill and the beach is a short drive away.